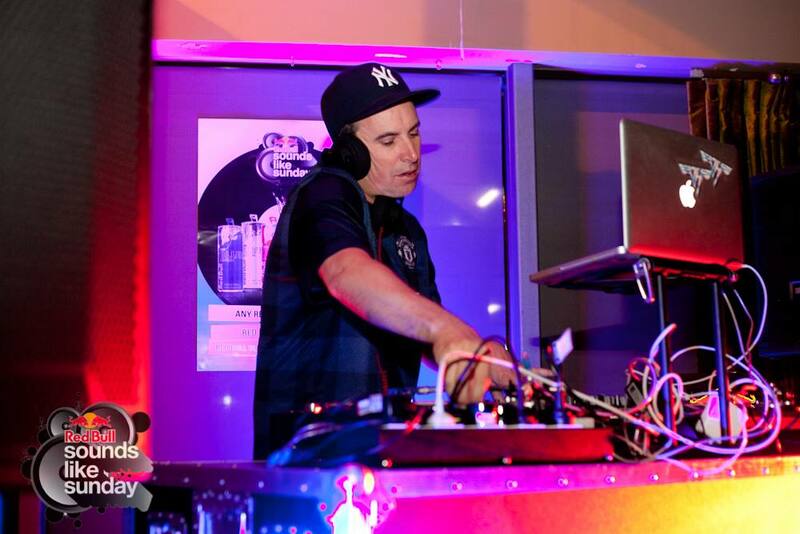 Specialising in Events, Corporate functions, and Club/Bar DJing. Playing a wide and eclectic range of music, tailored to specific requirements for events, or taking people on a musical trip through genres and era's. Current and recent clients include Moet &Chandon, Kathryn Wilson Footwear, Red Bull (NZ and Australia), Belvedere, Lost Boys Collective, Veuve Clicquot, Les Mills, Bendon Group, Tiger Beer, Dark Horse Events and many more. Current residencies at Soul Bar (Friday Nights) and The Elephant Wrestler (Saturday nights). Current residencies at Soul Bar on Friday nights and The Elephant Wrestler on Saturday nights. Current and recent clients include Moet &Chandon, Red Bull (NZ and Australia), Belvedere, Lost Boys Collective, Veuve Clicquot, Les Mills, Bendon Group, Heineken, Tiger Beer, Dark Horse Events and many more.